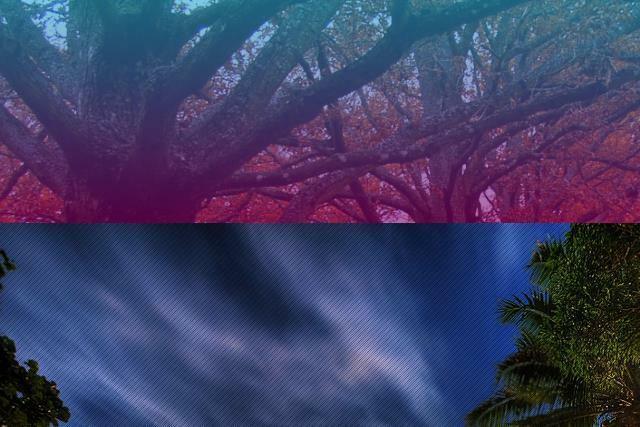 A Collection of Free jQuery parallax Plugins. The original jQuery plugin for supercool scroll animation. scrolldeck is a jQuery plugin that make it easier to create amazing scrolling presentation like Slide Animations, Image Slides and parallax effects for your project. HW Parallax is a jQuery plugin that allows to apply the popular Parallax scrolling effects on background images. SaucySlider is a cool jQuery plugin for creating a responsive content slider with CSS3 based smooth horizontal parallax effects.